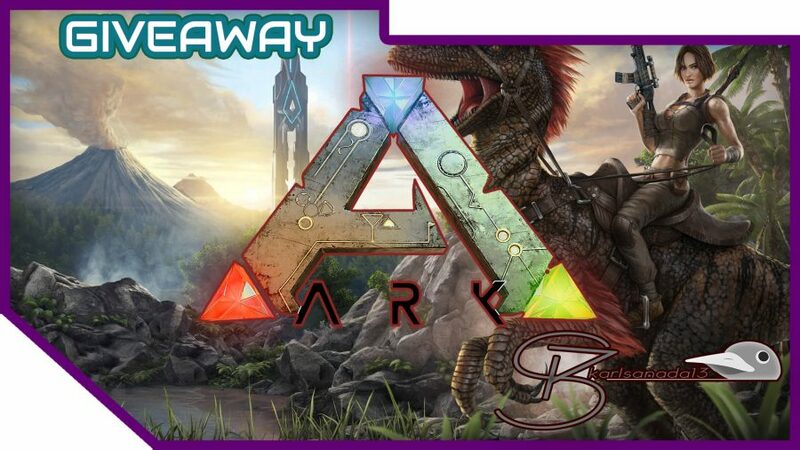 Ark Survival Evolved is a mutliplayer survival game with Dinosaurs. Tame, build, kill, and survive…can you do this? Join our February Giveaway to have a chance to win this amazing game! Note: This is a repost since our website crashed and we had to repost everything since January. Ark Survival Evolved is a game to fulfill your dreams to see dinosaurs. It is an amazing game and it is still in early access so there is a lot of improvement. I do not personally like Survival MMO as they just frustrate me when I lose all my stuff. So I am just going to give it away!